Here is the announcement by the Haryana Postal Circle, India Post! 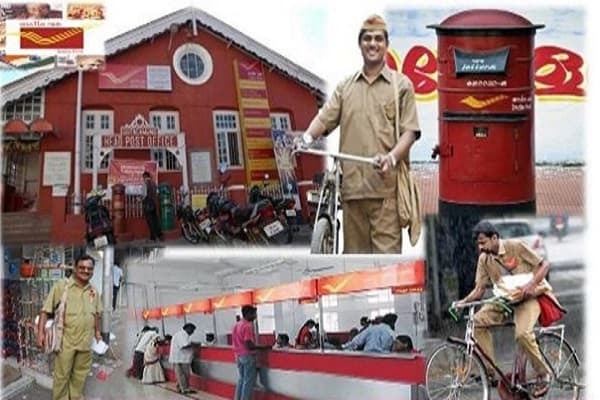 The Indian post is all set to recruit 682 eligible candidates for the post of Gramin Dak Sevak (GDS). In this respect notification named Haryana Post Office Recruitment has been released by the India Post. Though this notification eligible candidates are invited to apply for said vacancies. Eligible candidates can apply by filling an online application form. Post Name- Gramin Dak Sevak (GDS). Search for the notification and check eligibility norms. Check the instruction to fill the application and fill the application form as per it. Submit the form and print out the receipt of submitted application form.